Stories about botched cosmetic surgeries around the world are not hard to find online. Unfortunately many patients try to find the lowest price without regard to the surgeons qualifications or experience. Such decisions can end up causing permanent damage or sometimes even death. Fact – ALL cosmetic surgeries carry risk, however risk is usually minimised by using the services of properly trained doctors who perform surgery in certified operating rooms or at accredited international hospitals. Today, you can find literally dozens of horror stories from the United States, Australia and the UK about unqualified doctors performing surgeries they had no business offering. Thai medical vacation would like to take this opportunity to shed light on the pitfalls and dangers that become possible when choosing. The wrong doctors can and often do make regular surgeries unsafe for patients by not having proper protocols in place. Thailand like the rest of the world has many great plastic surgeons and some that are not so great. We pride ourselves on a perfect track record thanks in large part to our strict review and qualification process for both patients and surgeons. Thai Medical only works with the elite doctors in Bangkok or Phuket who pride themselves on their abilities and professionalism and set extremely high safety standards. Such high standards are necessary to counter the negative publicity received from the work of uncertified practitioners and also from competing plastic surgeons from around the world who are constantly losing good patients to our trained specialists. 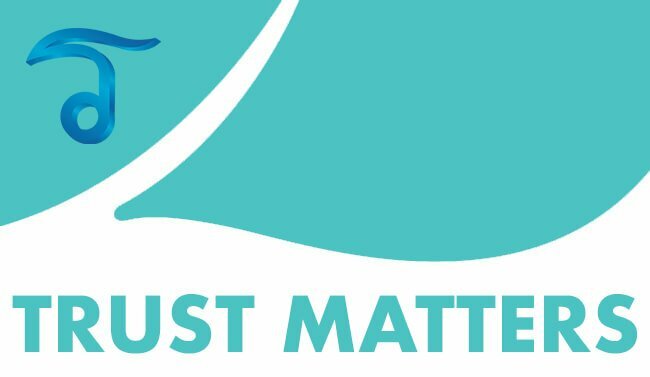 We admit that our prices might not be the lowest for every single treatment on the market, BUT instead choose on delivering the best overall results at very competitive rates especially when compared to the costs of doing the same treatment back in Australia, UK or the North America. 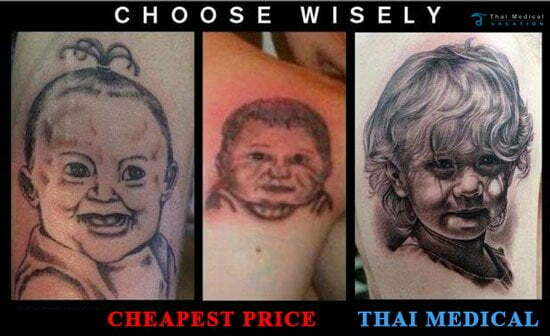 Chasing the cheapest options is not always a good decision. Especially for something as obvious and permanent as physical alterations and enhancements via Aesthetic Surgeries. Finding the cheapest doctors for surgery is not a good idea no matter which country you are in/from. 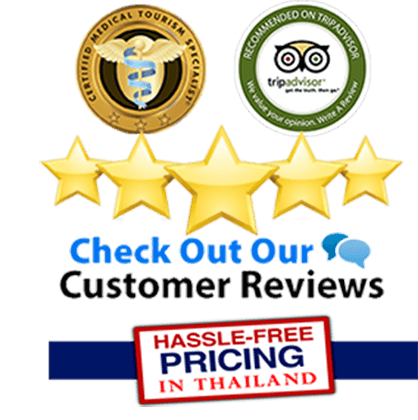 Over the years, we have established fundamental guidelines for all our nationwide network of doctors to ensure that our patients receive the absolute best healthcare possible during their medical holiday in Thailand. Our value driven prices are generally reflective of the caliber of Doctors and dedicated anaesthesiologists that are needed to perform successful surgeries. Our testimonials from previous patients are just a sample of what you can expect by going with an established and reputable company with years of successful results on their resume. 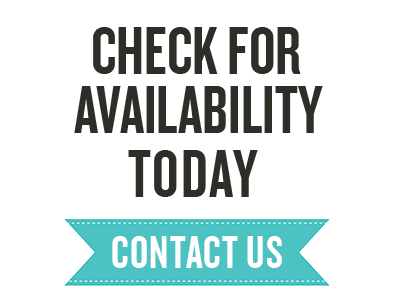 If you or a loved one are considering having medical treatments in Thailand please feel free to contact us to ensure you are in good hands and working with the most qualified medical professionals for your specific needs. We are the only 100% independent healthcare administrator in the country and will be happy to assist you even if you decide on choosing another facility within the Kingdom of Thailand. Please remember that plastic surgery itself does not have to be very risky or even dangerous. You should always ask potential clinics the right questions to make sure you have satisfactory answers. To learn more about Board certified & reputable cosmetic surgeons in Thailand please contact us today.